Designed for kids aged 3 to 10 years. The exciting Wurlybird Flyer roundabout ride provides hours of enjoyment and excitement for kids and can be used indoors or out, giving the benefit of year-round fun and active play. Environmentally friendly, no batteries required, Wurlybird Flyer is the perfect addition to any garden toy set-up and goes great with trampolines, pool, slide and swings, adding imaginative play and excitement to any garden, nursery, kindergarden or playground space for exciting and safe family fun. Great family gift – theme-park thrills. Kids’ very own roundabout ride, where tickets are FREE! Round and round it goes – Wurlybird Flyer’s unique patented easy-pull mechanism provides self-propelled rotation, fast or slow – Kids have complete control and ride at their own pace – increasing experience, confidence and fun! You’ll never have to push a garden swing again! 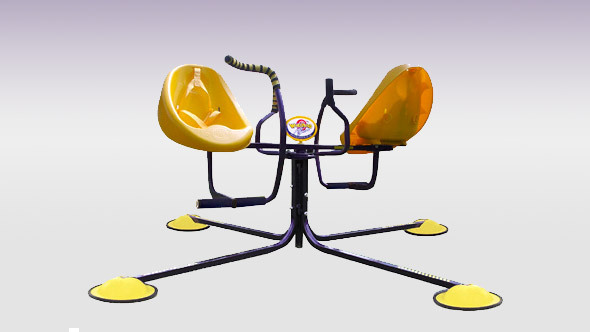 This versatile outdoor toy can be used by ONE RIDER OR TWO and Wurlybird Flyer has built-in safety features including safety harnesses, high sided seats, foam pads and large rubberised gripping feet, keeping the ride firmly on the ground for safe, active play – even on polished floors and surfaces. 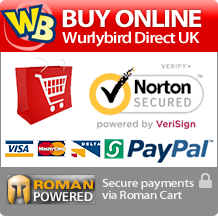 Wurlybird Flyer is a Right Start Best Toy Award winner. Awarded for Robust Design, Safety Features and Over All Fun and Enjoyment. 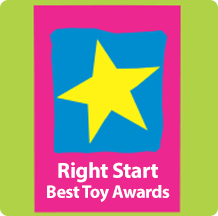 The awards are given as part of Right Start magazine and are a hallmark of excellence in the children’s toy industry. Right Start Magazine offers parents practical information to assist with children’s learning and development.